Are you a new student in The Hague or have you been studying for a while but want to get to know other students in your city? We’d love to welcome you! We meet regularly to eat, hang out, chat, study the Bible, encourage and challenge each other, and just have fun – feel free to join us! 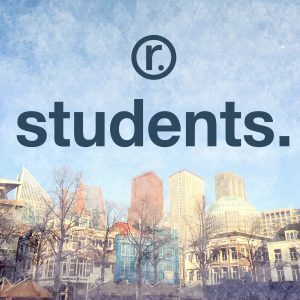 For more details or if you have any questions, don’t hesitate to contact us at students@redeemerchurch.nl.